What’s going on in the world of design? What are the changes in the industry that are being embraced today? As a business leader, what can I Iearn and implement from the technological advances in design that will give me an advantage? Join our tours in Milan for a snapshot of design trends in 2019. Why Milan? Every year, the city becomes the place where industry leaders search out the design developments that will influence their fields. You will see it first at Milan Design Week, and will be able to gauge upcoming technologies, challenges, and opportunities to give you a strategic advantage in your business. However, it can be hard to track down the most pertinent projects amid a wealth of content that week. Our tours offer you an exclusive, edited and interpreted snapshot of the most relevant trends. On Wednesday 10th and Thursday 11th April, Dassault Systèmes will be hosting 3 hour morning and afternoon tours, inviting you to explore a curated selection of exhibitions and installations staged in the city by established brands as well as independent designers. 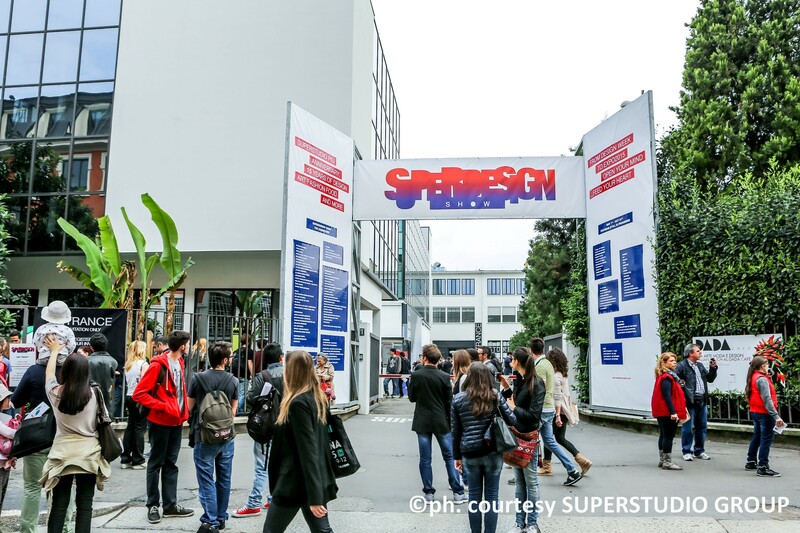 These Executive Expeditions are further to Dassault Systèmes’ Design in the Age of Experience presentation at Superstudio Piu, from where these tours will depart. We will venture out by foot, taking in local venues in and around the bustling Zona Tortona area of the city. Each year, this post-industrial zone of Milan (now a hub for multiple creative businesses) comes to life with ambitious interventions presented by companies from around the world. The output is varied, ranging from new collections by contemporary furniture and lighting brands and provocative installations by emerging designers to audiovisual extravaganzas from electronics brands, design competitions from the automotive world and new substrate explorations from material manufacturers. You’re invited to join one of these tours, led by English-speaking design journalists and editors – sign up below. More details of the content of these tours will be released in the coming weeks.